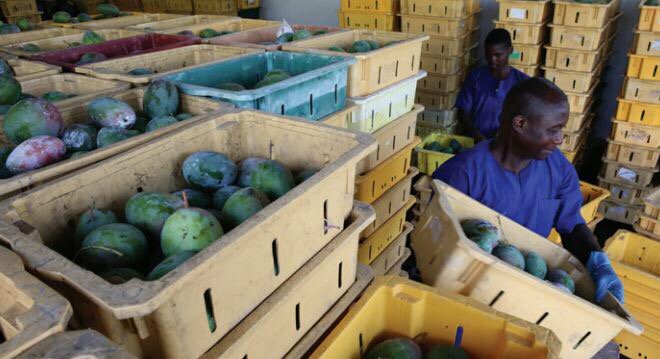 RT @FedReserveJobs: New hot #job @PhiladelphiaFed Analyst-IS-Associate (Threat a: https://t.co/13zVWqZaN5. Never keep a #job you don’t enjoy. If you can’t find the #courage to fire yourself, you better hope that someone else will. 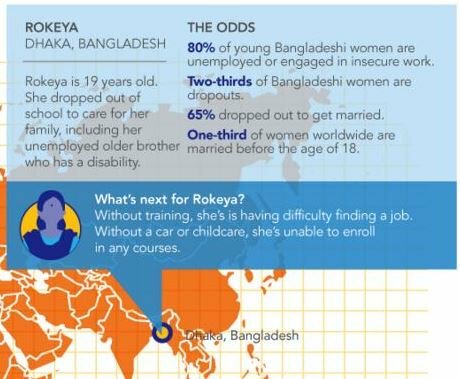 Too many young people are not equipped with the right #skills to succeed in today's #job market. 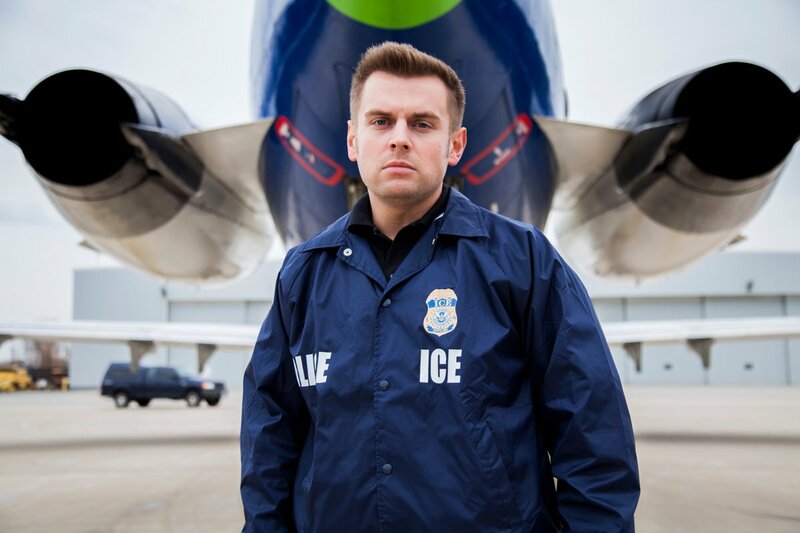 Looking for a #career with ICE? 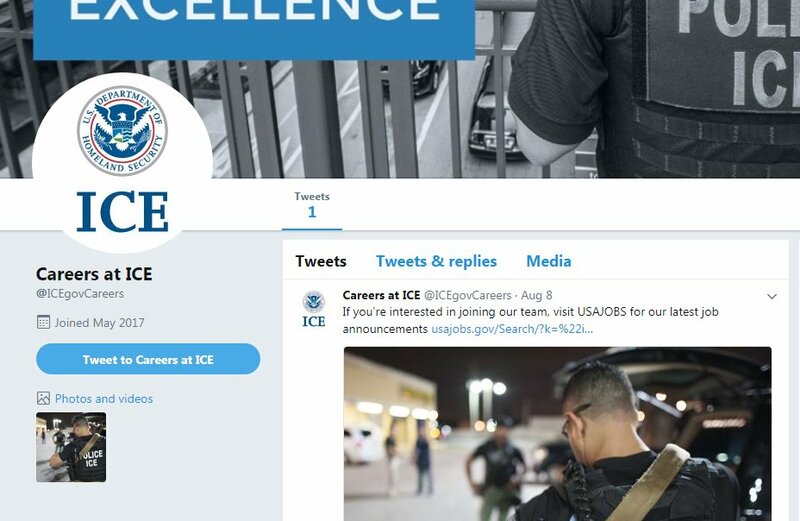 Follow @ICEgovCareers for #job annoucements, info about positions at ICE, & more.